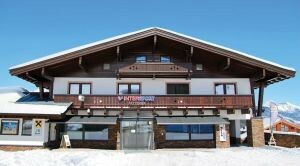 Your first address in Neukirchen (Wildkogelbahnen) and Bramberg (Smaragdbahn) for all your sporting needs. Competent and friendly guidance, no matter if you shop, rent or put your equipment in service, trust the Know How of INTERSPORT Harms! Your first address in Bramberg for all your sporting needs. 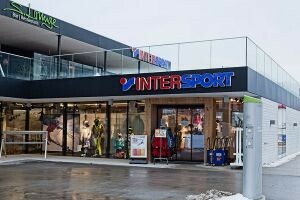 Competent and friendly guidance, no matter if you shop, rent or put your equipment in service, trust the Know How of INTERSPORT Harms!